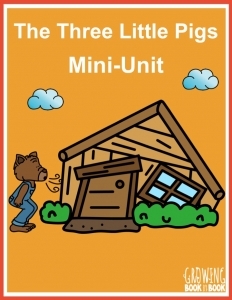 Are you ready to successfully meet the needs of ALL your growing readers? Join 28, 916 educators who are saving time with targeted and meaningful resources to reach all their emerging readers. 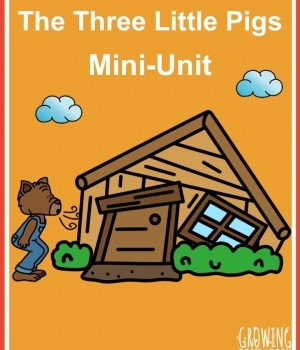 When you subscribe, you will get The Three Little Pigs Mini-Unit as a thank you gift.